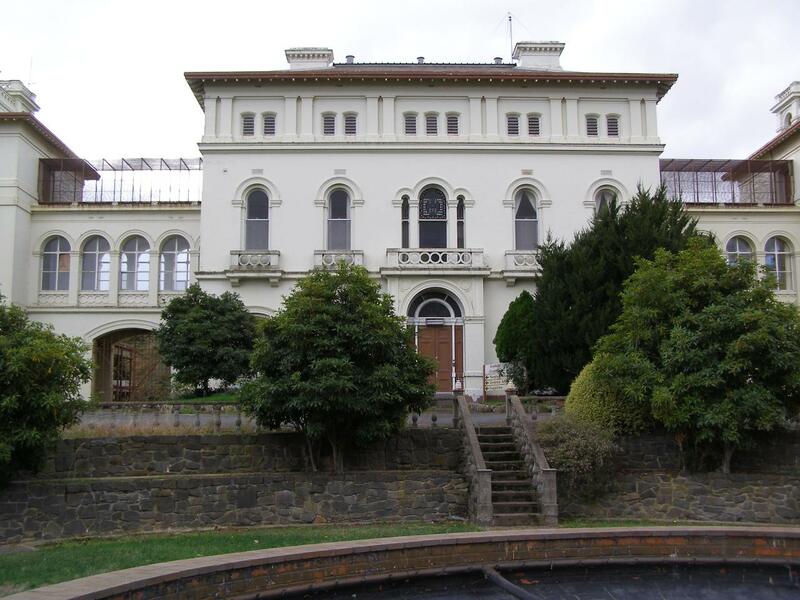 Take a guided tour of the institution that housed Victoria's mentally ill for over 120 years. 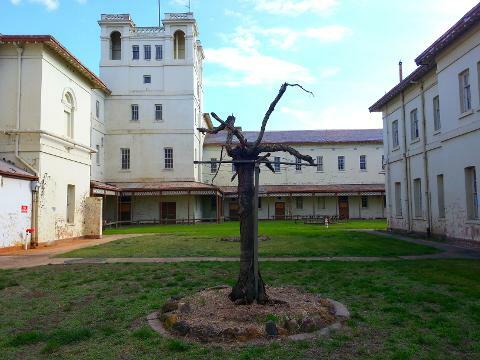 Aradale Asylum was an Australian Psychiatric hospital, located in Ararat, a rural city in Victoria, Australia. 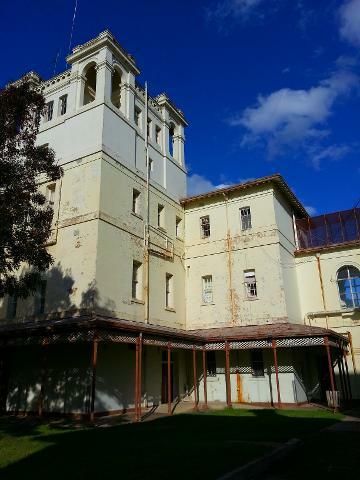 Aradale, also known as the Ararat Lunatic Asylum and the Ararat Hospital for the Insane, together with its two sister asylums at Kew and Beechworth, were commissioned to accommodate a growing number of "lunatics" in the colony of Victoria. 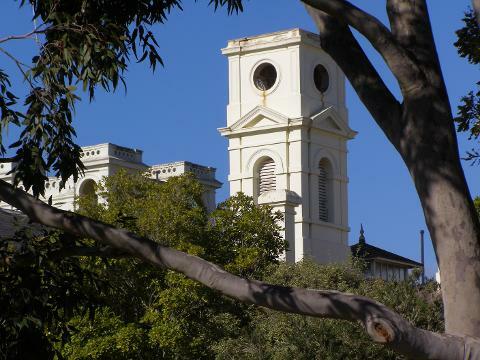 Construction began in 1865 and was opened for patients in 1867. 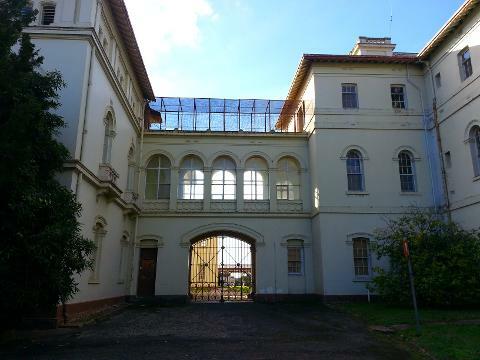 It was closed as an asylum in 1993. At its height, Aradale provided a secure treatment facility housing over 1000 patients. A large complex consisting of 65 heritage listed buildings on a 5 acre site, Aradale sits on 665 acres and was at one stage a fully self supporting 'city' within a 'city'.. 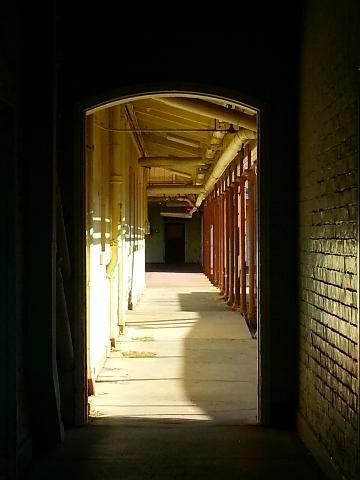 Walk through the cavernous wards and halls of the institution that treated and housed the mentally ill of Victoria. 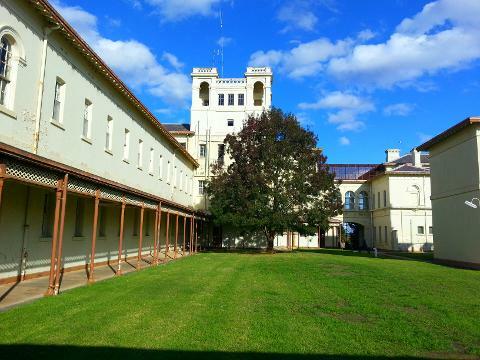 Visitors will gain a greater understanding of the history of the Victorian Mental Health System. 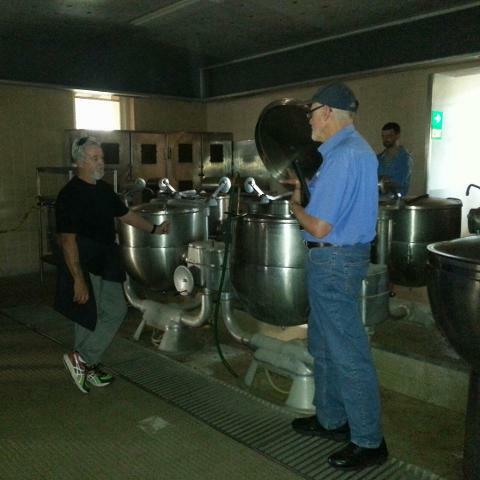 Tours are conducted each Sunday and Wednesday at 11am and 2pm, by Friends of JWard (Volunteers). Group bookings can be made by special arrangement. Due to the walking involved, parental discretion is advised when taking young children. Accessibility: Due to unevenness of the terrain, and stairways, there is no wheelchair access. No refunds. Change of date permitted with a minimum of 24 hours notice. New date must be chosen at time of reschedule. Non-attendance and late cancellation voids your order.